CCF/FCMA Members, the Craft Council of Newfoundland and Labrador, hosted two events promoting seal products earlier this month: on May 17th at the St. John’s Confederation Building and on May 22nd at Parliament Hill in Ottawa. These events, in line with National Seal Product Day, were an opportunity to share information and advocate for the sealing industry and the sustainable hunt. The Craft Council worked with all the related departments and ministers to set up the day, and had designers on site for ministers and MP’s to talk to and support the sealing industry. 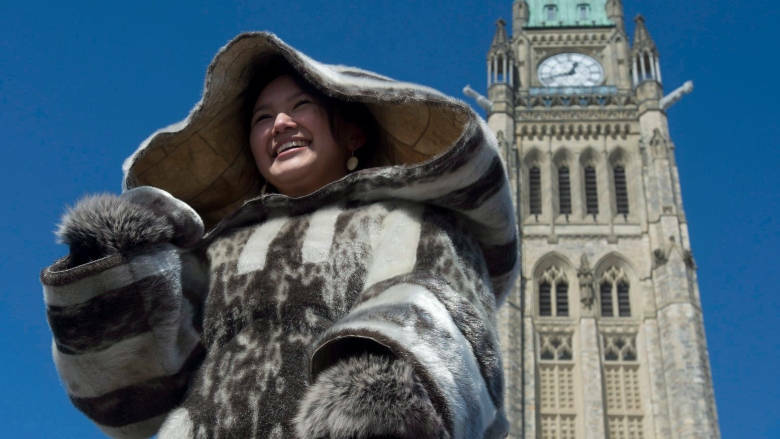 The events gave context to and direct examples of seal products, supported by craftspeople and their work, to showcase the prevalence of this traditional material in art, culture and the economy.